KANSAS CITY, KAN. ----- Two new shops are set to open at The Legends Outlets Kansas City. 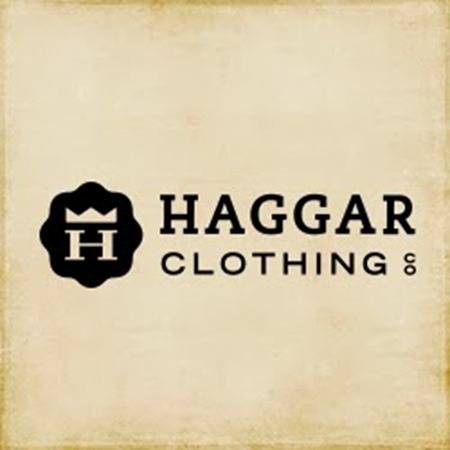 LIDS and Haggar Clothing Co. will be opening for business this weekend. Legends Outlets Kansas City is excited to announce LIDS and Haggar Clothing Co. are opening at Kansas City’s only outlet shopping destination this weekend, extending the designer outlet and retail options for men. LIDS and Haggar Clothing Co. join Legends Outlets’ recent announcements of new tenant openings, including Woody’s Automotive, sweetFrog, Pizza Studio, Bath & Body Works, Nail Envy and Coach Factory. Kansas City’s newest LIDS location will feature officially licensed and branded college headwear, as well as a vast assortment of major professional sports team products including the MLB, NBA, NFL and NHL. In addition to headwear, LIDS offers specialty fashion accessories in the latest styles and colors including apparel and custom embroidery capability. LIDS will officially open May 23 occupying a 1,368-square-foot space between sweetFrog and Kay Jewelers Outlet at 1829 Village West Parkway T-129. Free Club Card with purchase of $14.99 or more Friday, May 30 from 6 p.m. until close. DJ Vinyl Richy in store Saturday, May 31 from 1-3 p.m.
Free NBA Rally Towel with purchase of $30 or more Sunday, June 1, while supplies last. Haggar Clothing Co., one of the most recognized men’s apparel brands on the market for more than 85 years, is opening the first and only Haggar Factory Store in Kansas at Legends Outlets Kansas City. The new location will feature a wide selection of men’s apparel, accessories, outerwear and tailored clothing at everyday savings of 30 to 70 percent off regular retail prices. Haggar Clothing Co. has more than 70 factory stores in 29 states and Canada. This will be the first location in Kansas and in the Kansas City metropolitan area. Haggar Clothing Co. will open May 24 occupying a 2,476-square-foot space next to White House | Black Market at 1803 Village West Parkway M-107.